 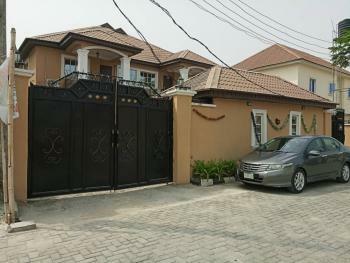 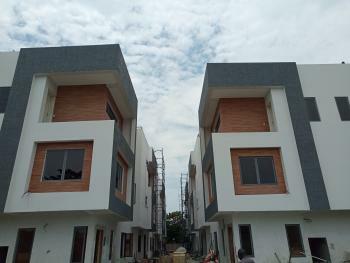 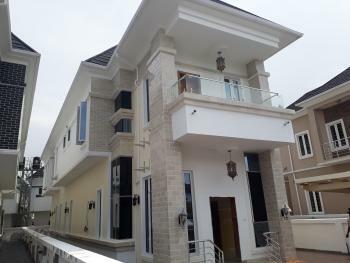 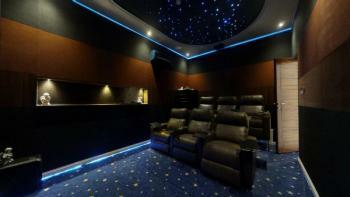 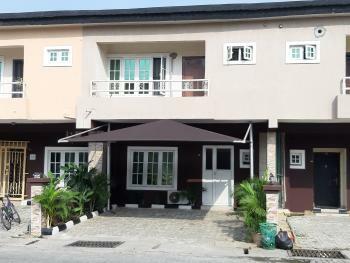 Brand New Tastefully Finished Twin Luxury 5 Bedroom Detached Duplex for sale in Banana Island Ikoyi. 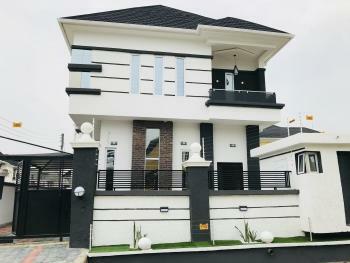 A Luxury Newly Built and Contemporary Designed En-suite Five Bedrooms Fully Detached House with En-suite Maid's Quarter Exquisitely Finished with Modern State-of-The-Art Fittings and Gadgets having high-quality: -Marble floor tiles -Aesthetic crafted pop design -CCTV cameras enabled -Intercoms + video door bell -Fully fitted kitchen -Laundry place -Pantry -Box room -Study room, -Private cinema room -Large terrace + sit-out -Ceiling installed air-conditioner -On the wall fitted aquariums -Dedicated dinning area -Family lounge -Industrial bore-hole + water plant system -In-built multi-media sound system -Swimming pool -Bathtubs+jacuzzi+shower+cubicle+steam box & -Automated gate suitable for luxury and comfort.Title Document: Registered Federal C of O + other relevant document for purchaseFOR MORE INFORMATION AND INSPECTIONS CONTACT US ON: 08101672746, OR 09072914906. 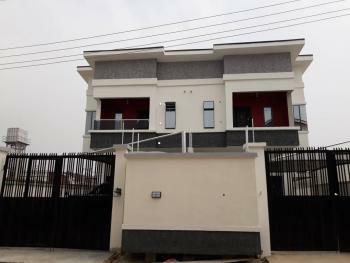 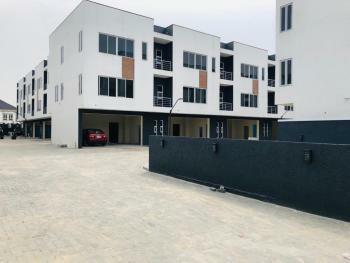 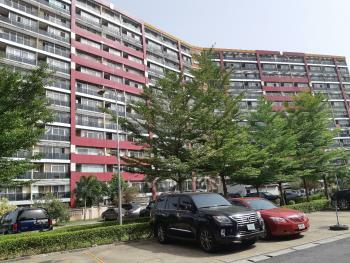 5 BEDROOM DETACHED WITH 2 ROOM BQ FOR SALE AT BANANA ISLAND, IKOYI.All room en suite Fitted kitchen Swimming pool A/C 24hrs securityPRICE: #720M TITLE: C of O.FOR MORE INFORMATION AND INSPECTION CONTACT US ON: 08101672746, 09072914906.